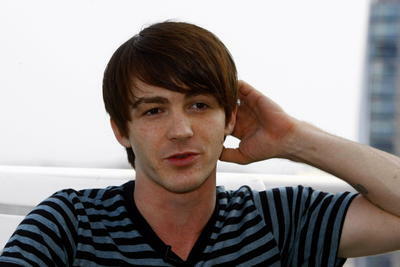 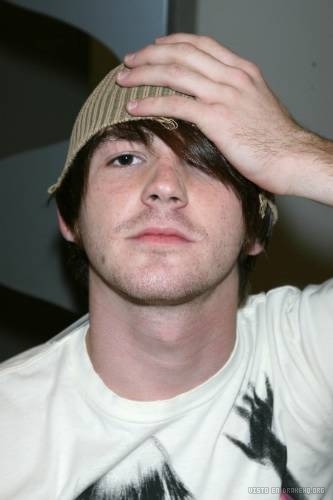 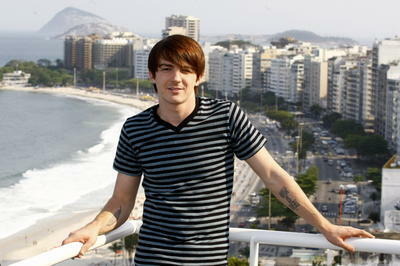 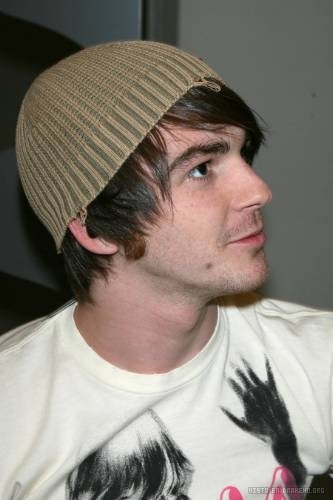 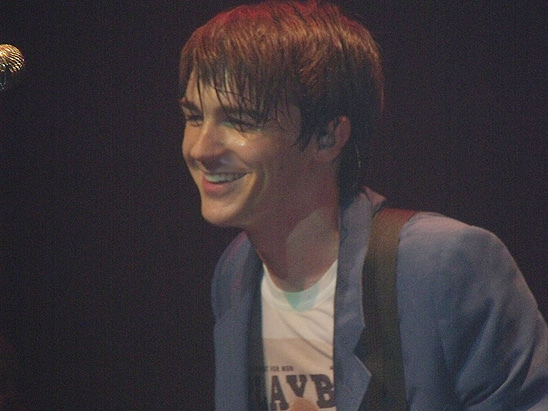 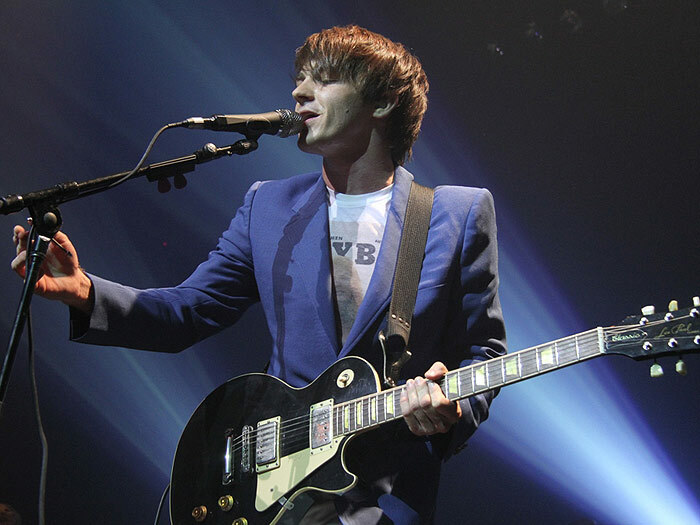 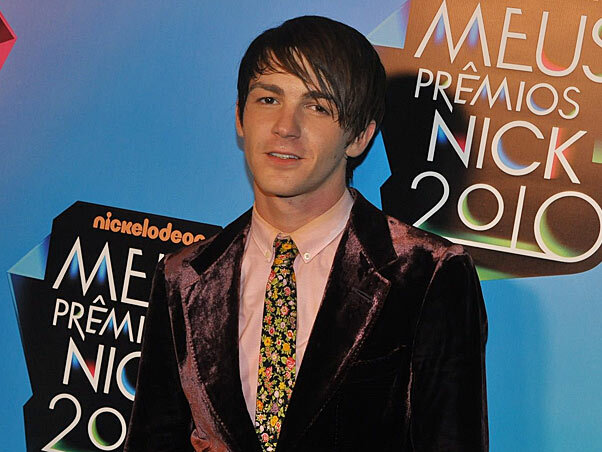 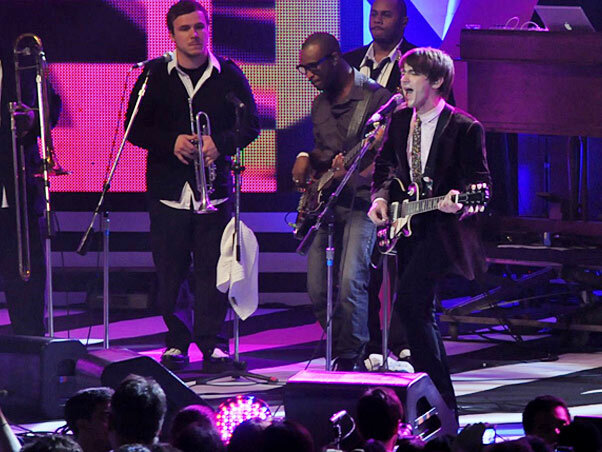 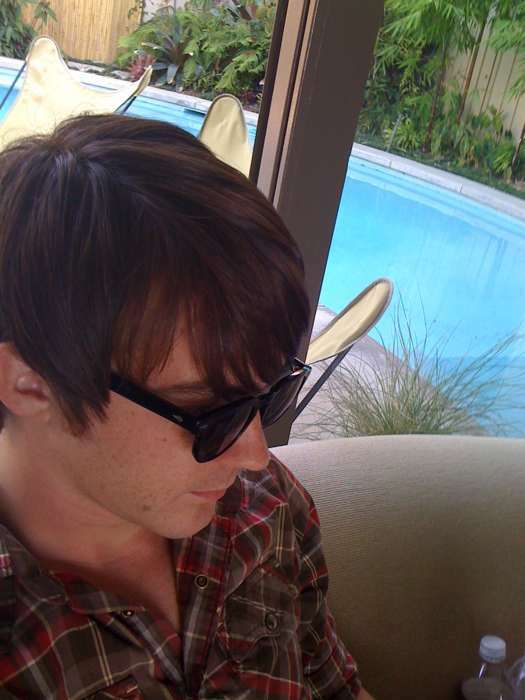 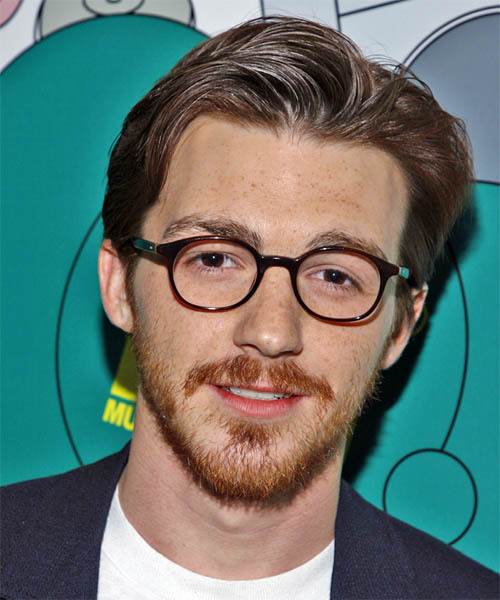 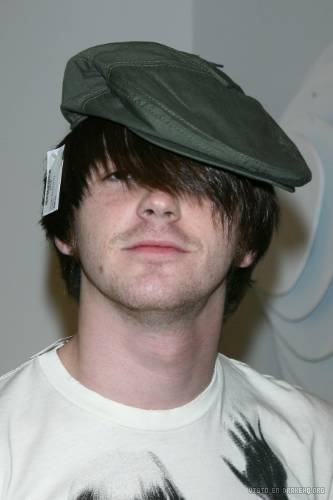 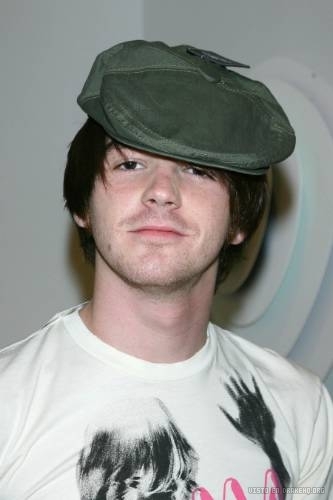 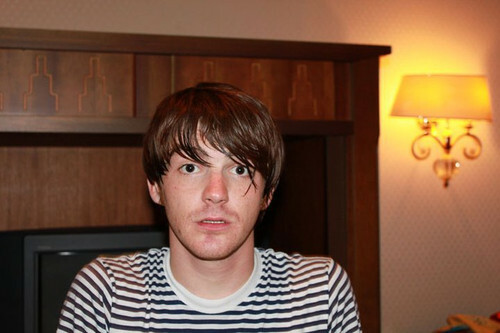 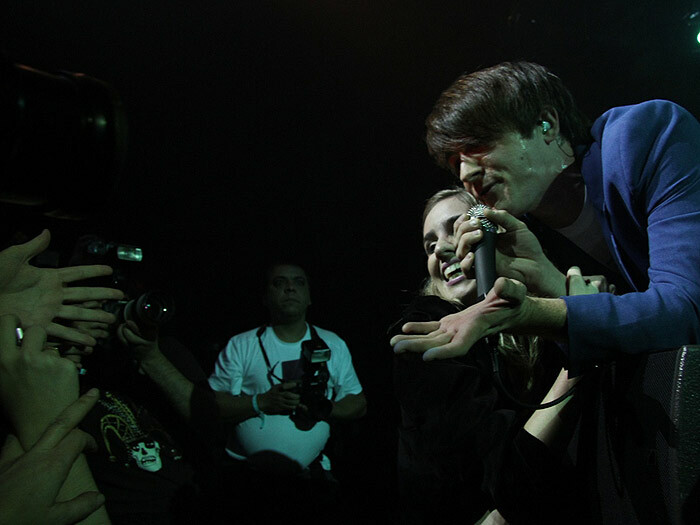 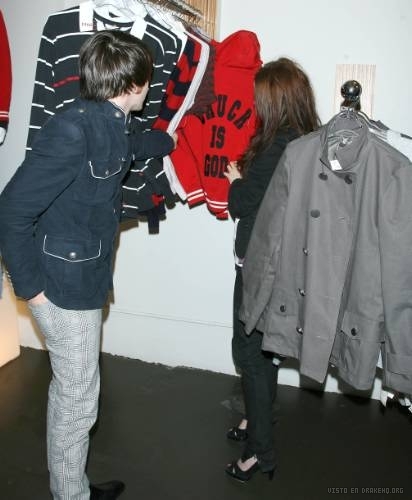 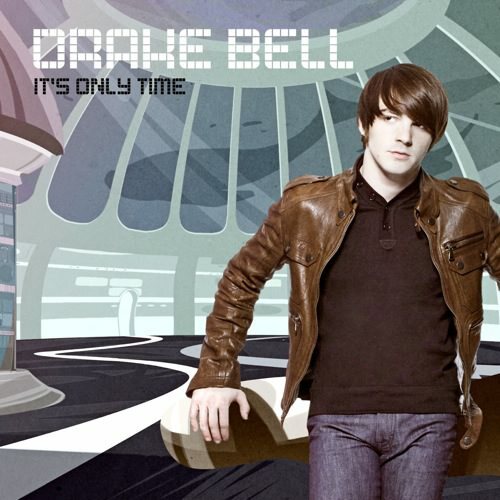 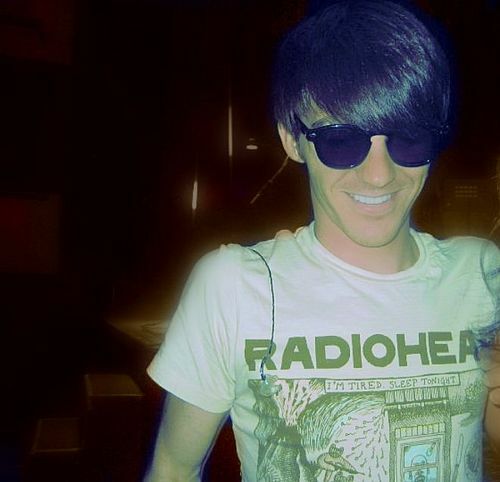 Drake Bell: When is he releasing his new album? 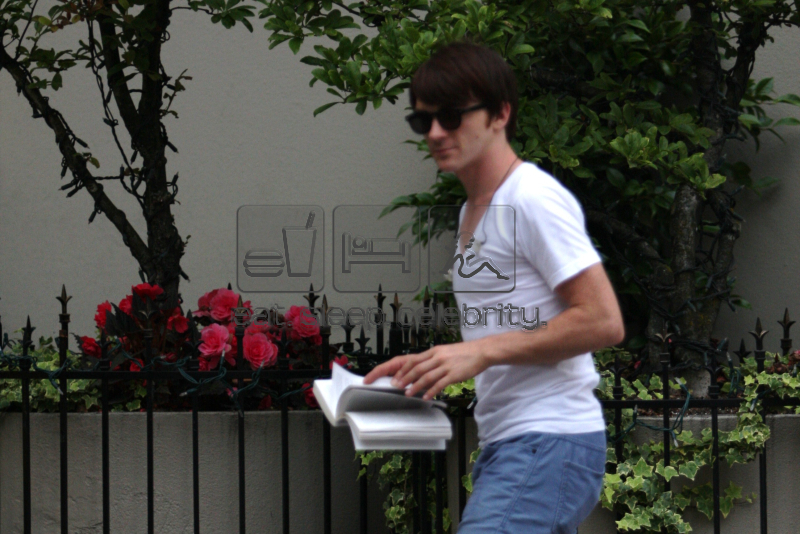 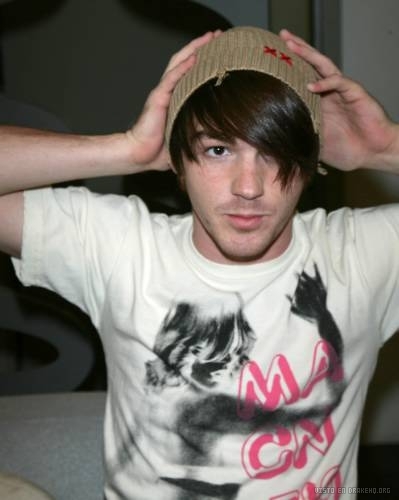 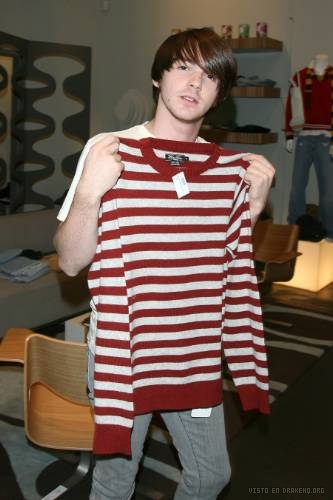 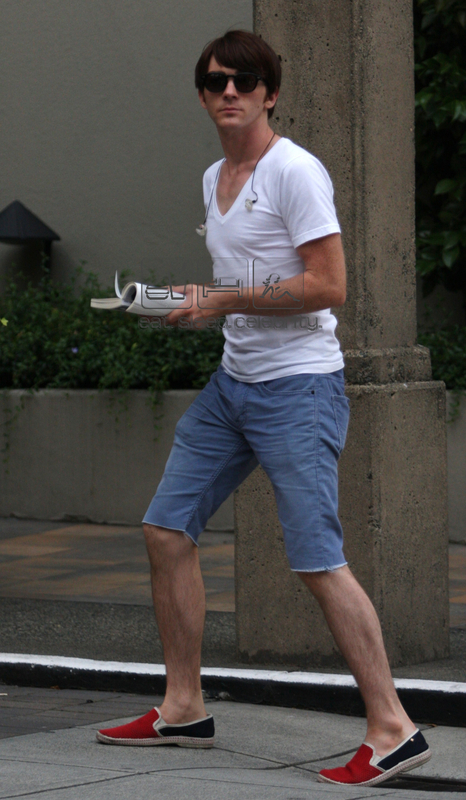 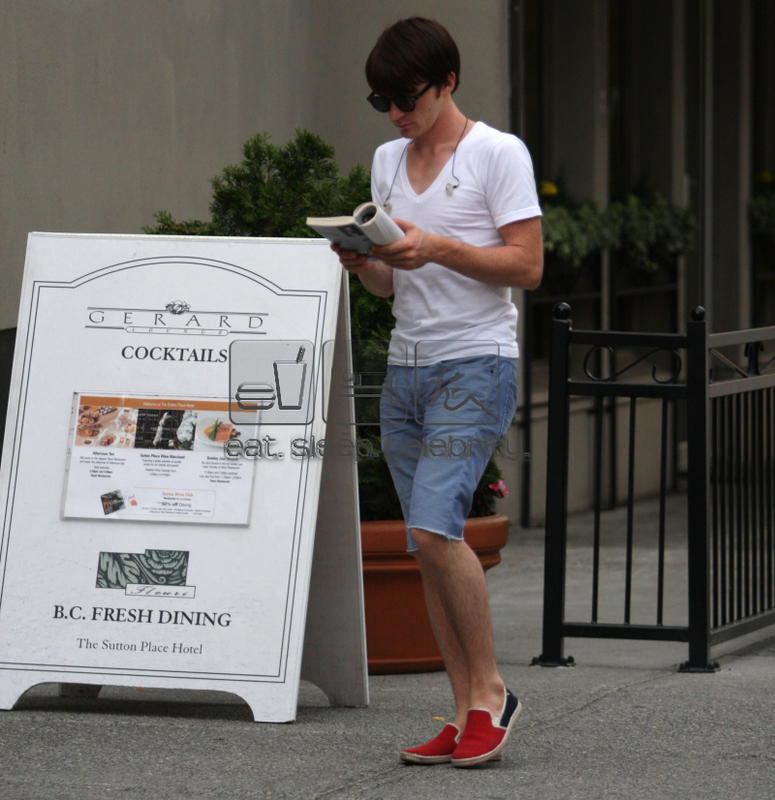 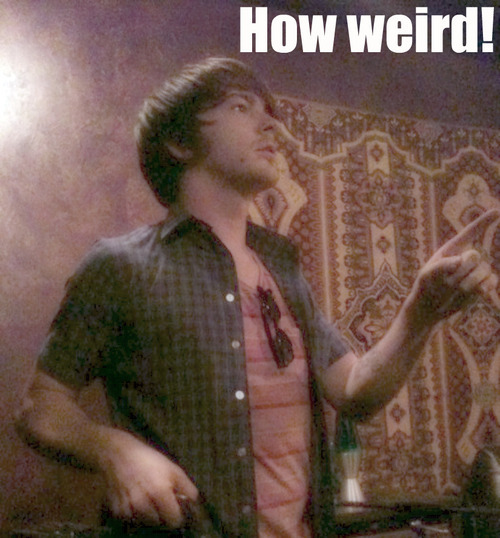 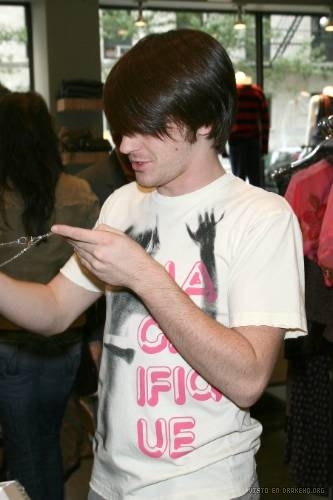 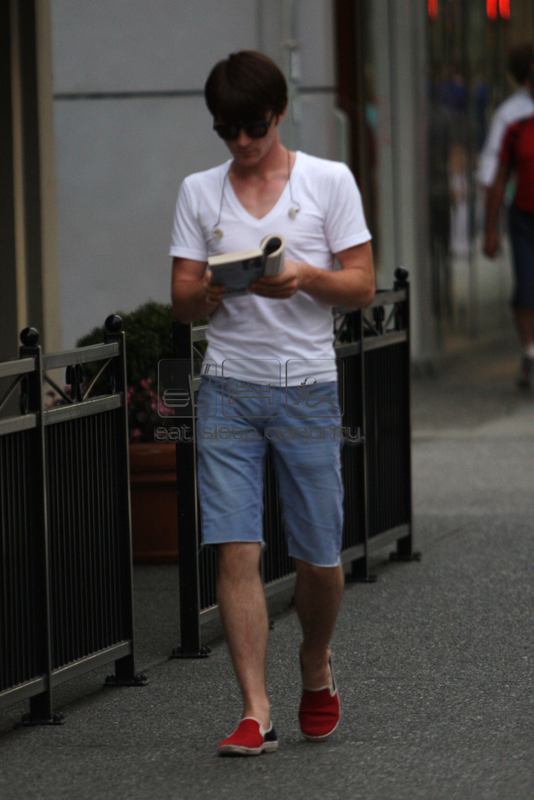 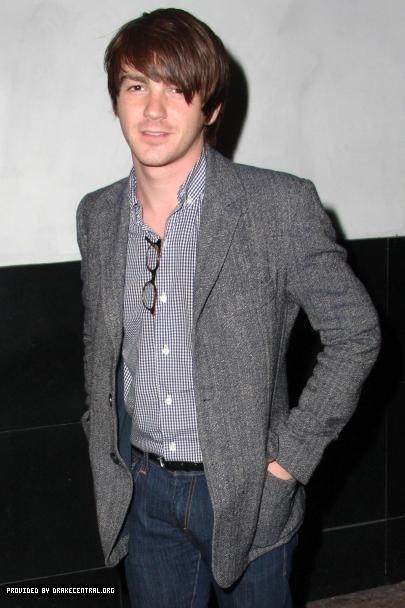 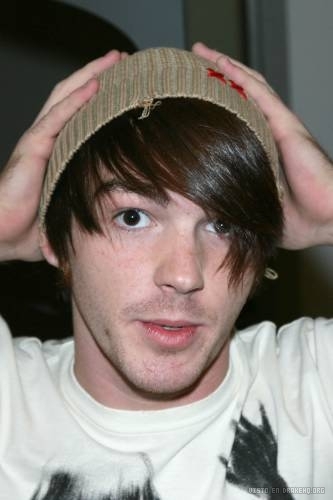 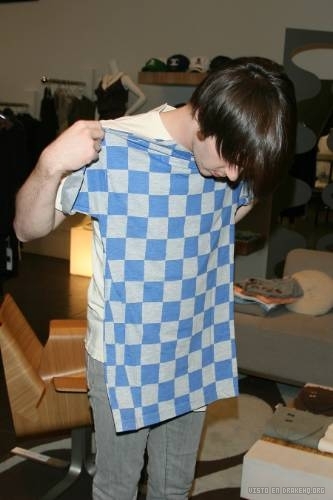 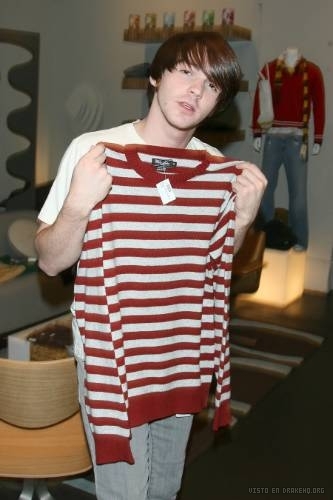 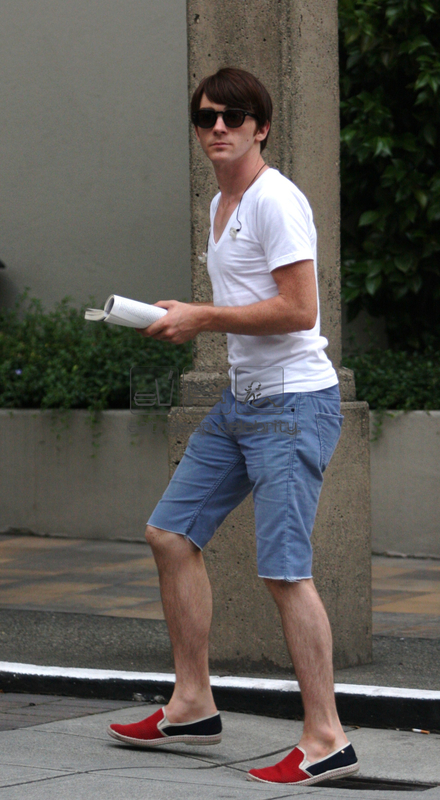 If you haven’t realized Drake Bell has a great bulge. 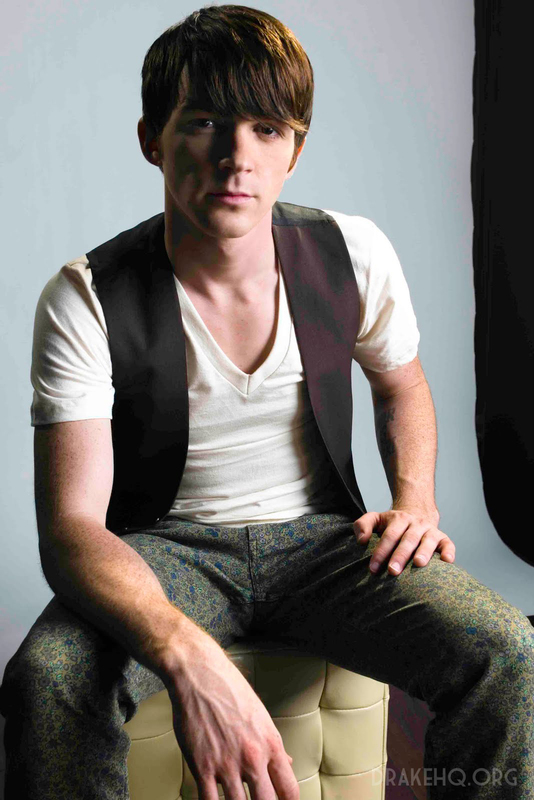 Nickelodeon star Drake Bell (22) is truly hot, I had realized of his bulge watching Drake & Josh but you have never seen anything like this. 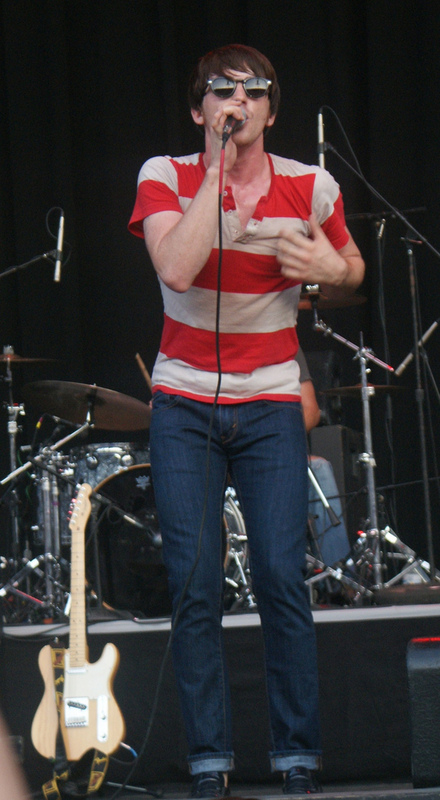 This is from his concert July 3rd 2008 at Six Flags in New England, he is performing his song “Fool the World” you can see his bulge all the video but I specially love it at second 1:09 – 1:11. 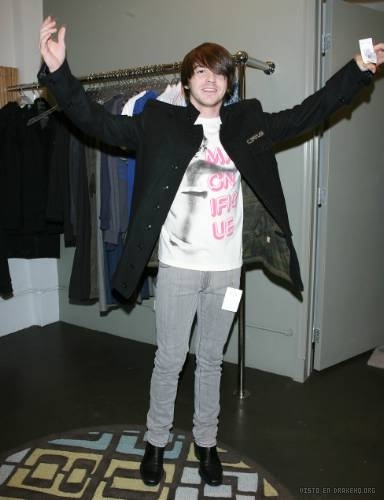 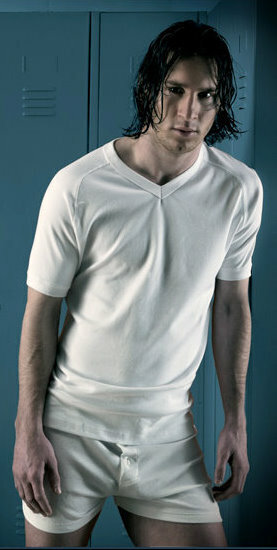 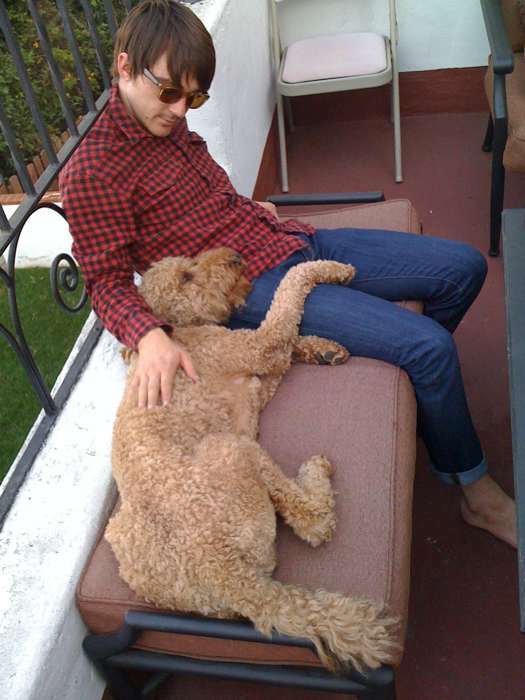 Click on this link to Enjoy Drake Bulge! 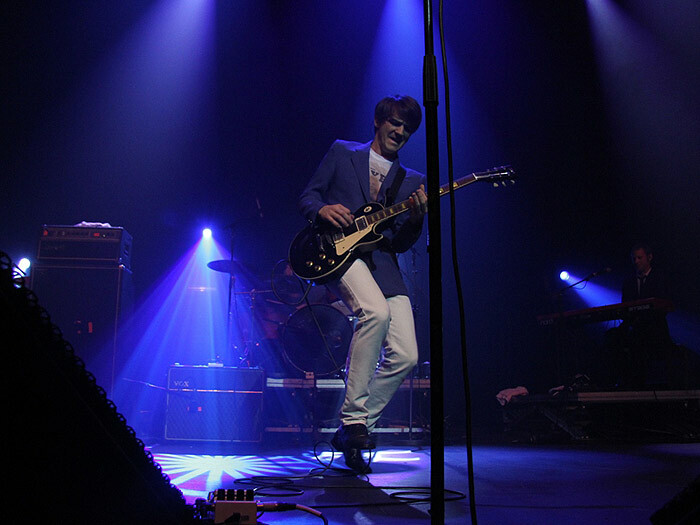 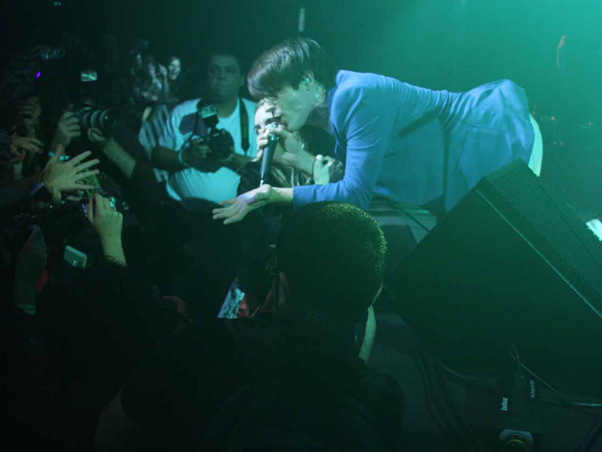 interview from October 10 at the Blue Mt. 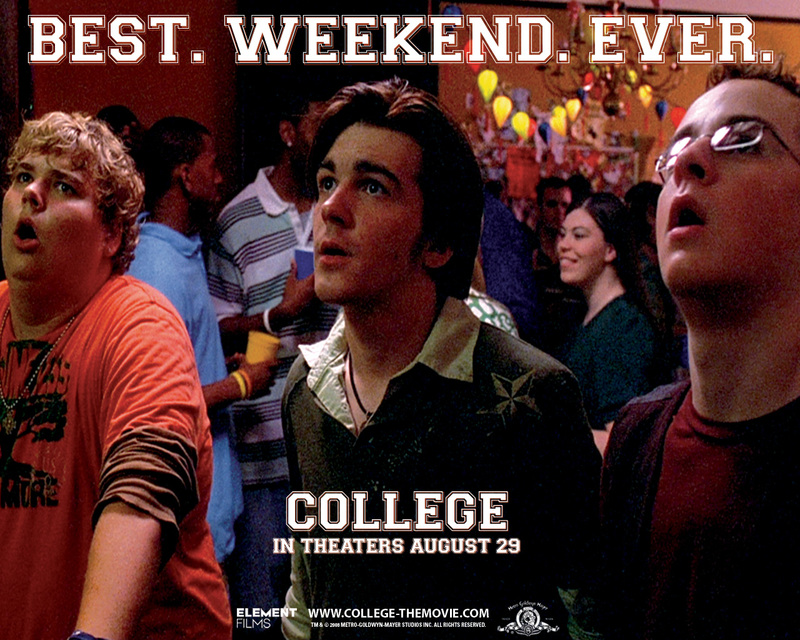 Ski Lodge in Palmerton PA. We had a great time. 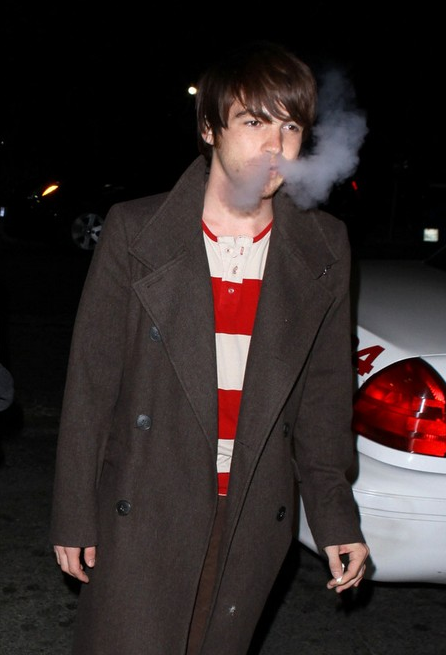 Drake is such a nice person and has passion in EVERYTHING he does. 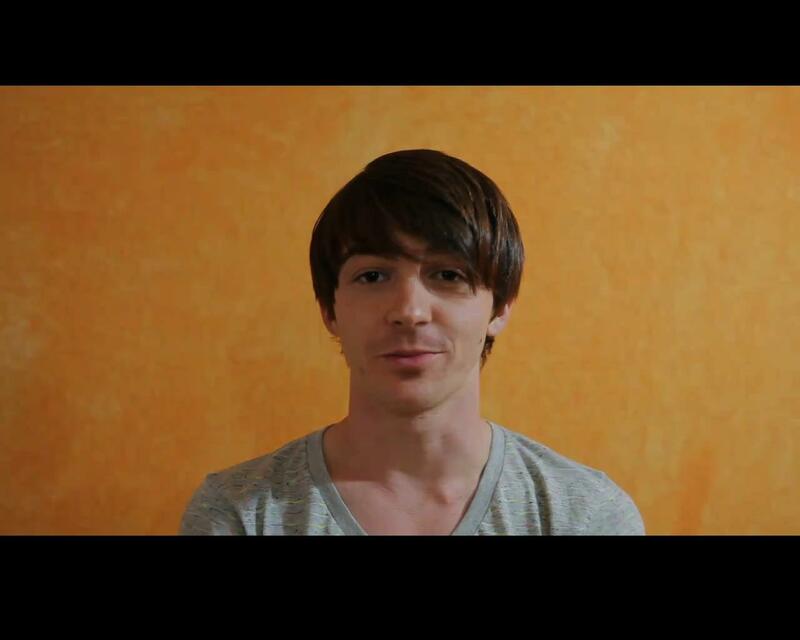 We want to thank Drake again for such a great interview!